February saw urea offtake in the country sharply declining by 61 percent to 160k tons, marking one of the lowest monthly sales figures in last few years. 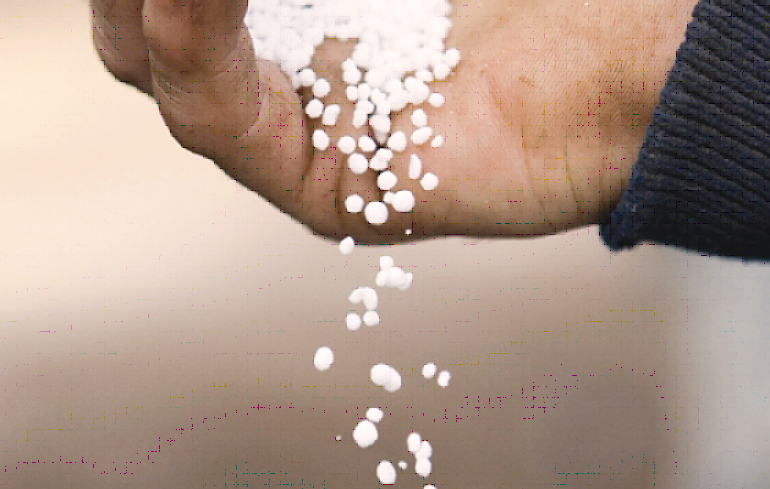 “This sharp decline in urea sales is primarily due to excessive buying of imported urea in the preceding month which was available at discounted price to local urea,” said Farhan Mahmood of Topline Research. Interestingly, the analyst said, sales of local urea in the review month stood at 119k tons, even lower than one third compared to same month last year. Cumulative urea sales during Jan-Feb 2012 stood at 730k tons which remained lower by 10 percent. Similarly, the DAP sales declined by 83 percent to 12k tons in February primarily due to higher application of discounted urea as a substitute and anticipation of sharp decline in DAP prices. Thus, during Jan-Feb 2012, DAP sales stood at 41k tons, down 68 percent year-on-year. “However, we believe that sales of local urea and DAP to recover after March once discounted urea will be consumed forcing farmers to use more local urea in the peak Kharif season,” Mahmood said.